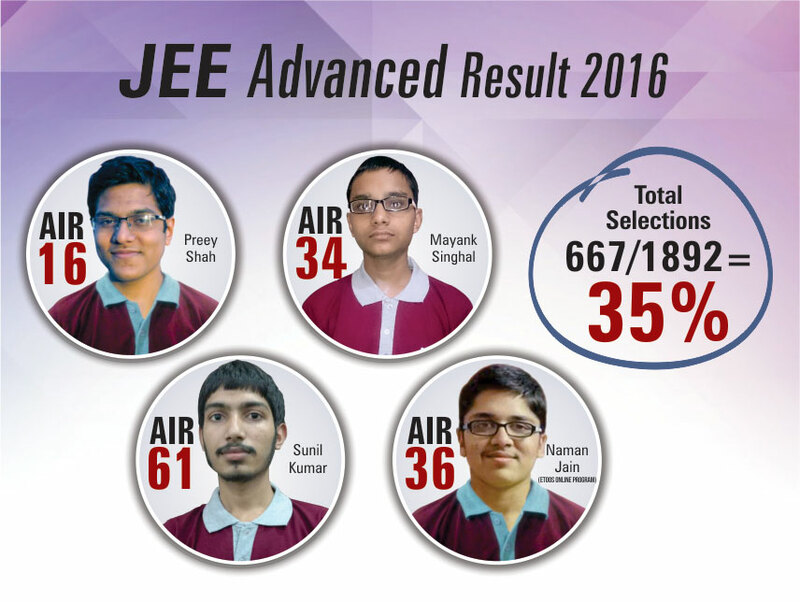 Motion students again repeated the history of success in JEE Advanced 2017. 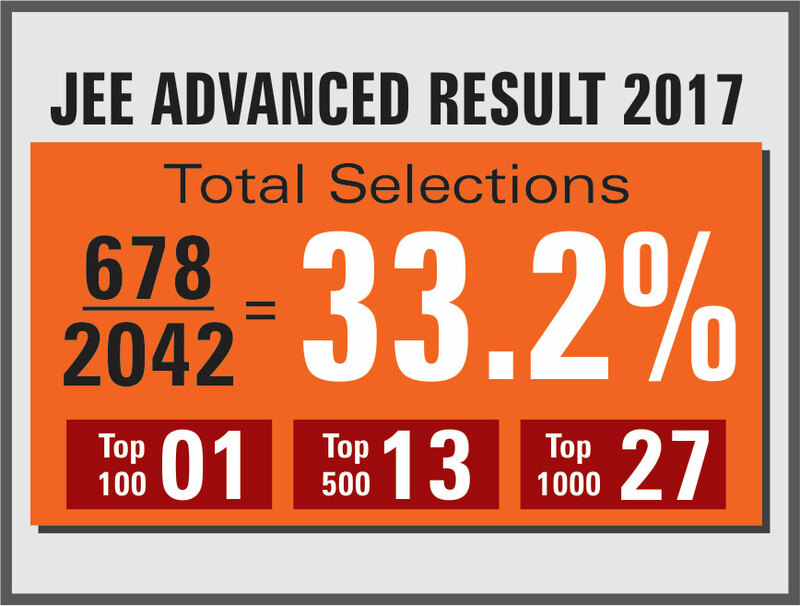 33.2% Motion students were succeeded in JEE Advanced. The total selection was 678 out of 2042 students. One Student under Top 100 & Harkanwar Singh scored AIR 81. We again proved our tagline “हमारा विश्वास हर एक विद्दार्थी है ख़ास ”.